SMSC stands for Spiritual, Moral, Social and Cultural Development. It is not a stand-alone curriculum subject but is embedded across the whole of the National Curriculum and is an integral part of school life. Spiritual development involves the children being reflective on their own beliefs and being respectful of the beliefs, feelings and values of others. Children should gain enjoyment from learning about themselves and others around them. Many spiritual development activities involve acts of collective worship and are covered by the RE curriculum (Durham Agreed Syllabus). Moral development enables the children to acquire an understanding of right and wrong, of moral conflict and a concern for others. It teaches the children about the consequences of their actions and respect for the civil and criminal law of England. Opportunities for discussion regarding moral and ethical issues is provided. Many aspects of this are covered through our curriculum, particularly through history and geography lessons. Our behaviour team meetings also address many aspects of moral development. We also participate in the annual Go Givers Challenge (Winners 2014) which covers many aspects of moral development. Social development involves pupils acquiring an understanding of the rights and responsibilities of belonging to society. It is providing children with the knowledge, skills and experiences to be an effective member of society. Pupils develop respect for all regardless of religious, ethnic or socio-economic backgrounds. Pupils are encouraged to uphold the British values of democracy, law, liberty, respect and tolerance of all. Much of this learning can be achieved through our curriculum. We also have links with a school in Kenya and are forming links with other schools in the UK that have a different ethnic, cultural or socio-economic background. 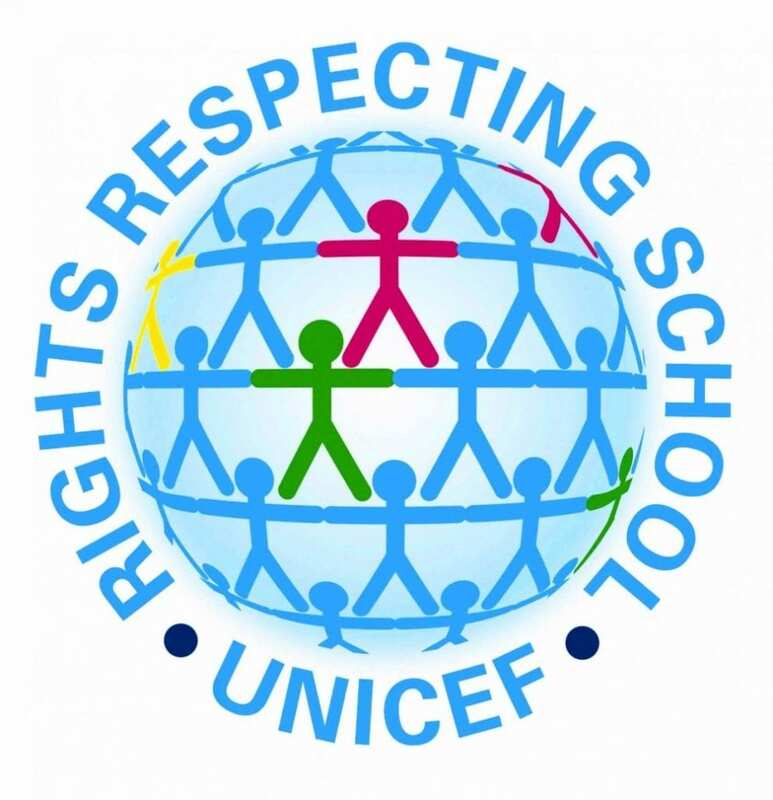 Our school also holds the Rights Respecting Award. Cultural development allows pupils to understand the cultural influences that have shaped their own heritage. 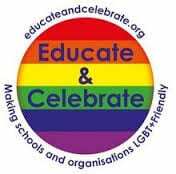 It educates children on the wide cultural diversity of Britain and encourages celebration, respect, tolerance and acceptance of all regardless of different faiths or cultures. 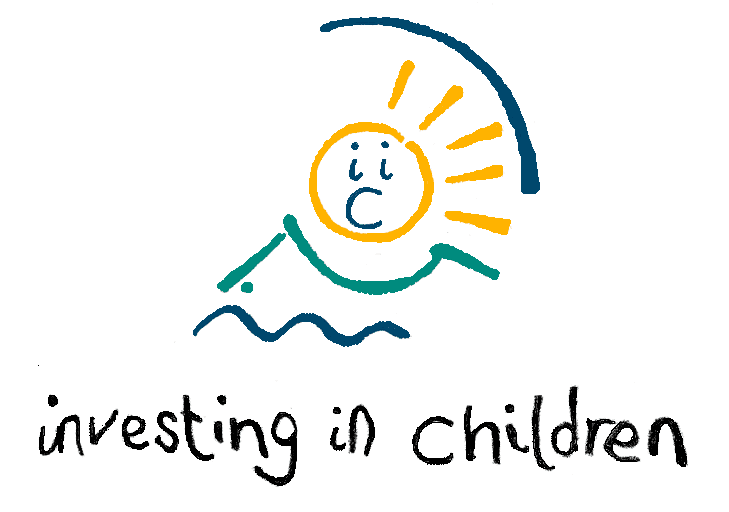 Children should also be encouraged to participate in artistic, sporting and cultural activities. Knowledge of Britain’s democratic parliamentary system and its role in shaping our history and values is covered as part of cultural development. In addition to the SMSC activities that are covered as part of our curriculum, we also have many individual events and activities across the year to cover various aspects of SMSC. Please see the following document for the activities additional to the curriculum that support SMSC development. At Sunnybrow Primary we aim to prepare our pupils to become global citizens and to live life in modern Britain. We do this by encouraging our children to embrace the fundamental British Values which we actively promote in school.